Day Three of the Childhood Trauma Conference took us on a slightly different journey as most of the day was focused on professionals presenting papers from their work and quite frankly, there were so many amazing examples of practice to choose from that I wasn’t sure where to start. I decided on Session One Trauma Informed Practice In Schools and Session Two, Working With Traumatised Adults. Each session presented three papers but I chose to pick one example from each session to share with you to keep this post at a readable length. 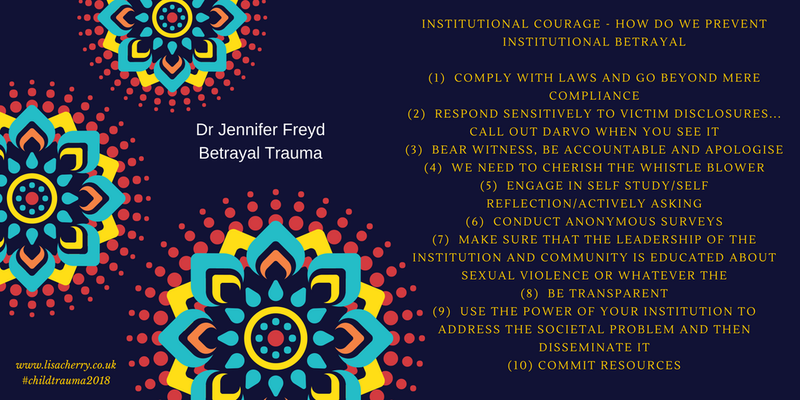 Before all the paper presentations Jennifer Freyd gave a keynote on betrayal titled Moving from Institutional Betrayal to Institutional Courage. I was a little worried about listening to this as betrayal is one of those experiences that you never ever forget, even if it invokes that internal response “that will never ever happen to me again” because it is so painful. 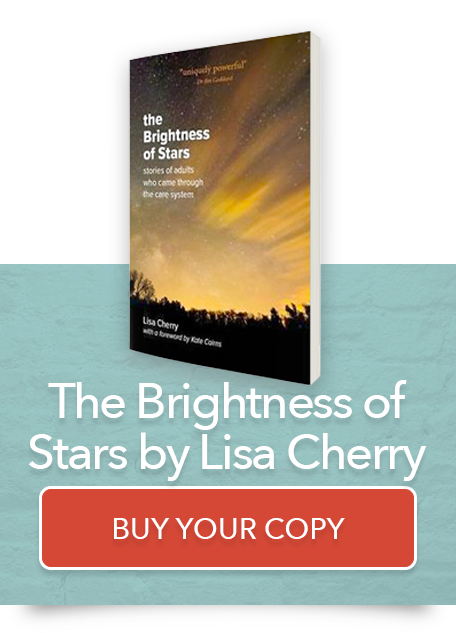 Betrayal Blindness – unawareness and forgetting is a crucial element in developmental betrayal because attachment is what we need to survive and at least betrayal is attachment. It is pervasive and toxic accounting for a whole host of negative outcomes. Interestingly it is also quite gendered (towards females) even though trauma isn’t. Institutional trauma (institutions harming those dependent on the institution) might be genocide (systemic), sexual assault not responded to, or children being separated at the border as we’ve seen recently in the US for example. As soon as you love something, you are risk of not receiving that love and being betrayed so betrayal blindness sets in as a form of protection. REFLECTION – This makes so much sense if we think about children wanting to return to families that have abused and/or neglected them. 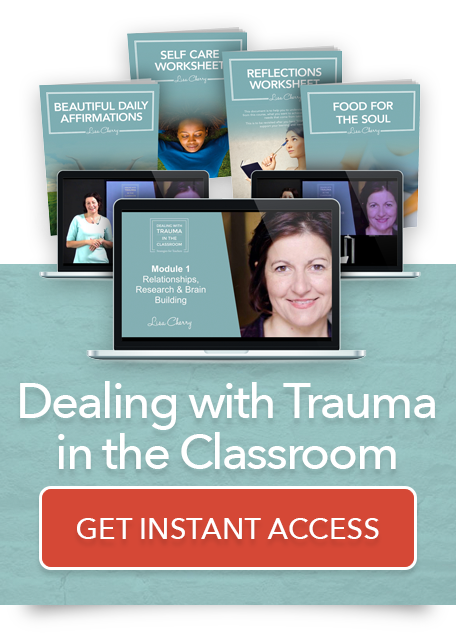 Freyd’s study found that Institutional Betrayal exacerbates trauma symptoms; such as anxiety, dissociation, sexual problems, sexual abuse symptoms. In other words, where there has been no response to a disclosure, the trauma is very much added to. Family Betrayal was another area researched. It doesn’t measure the abuse itself but rather how the family responded it. Often the non abusing parent is the parent a person is more angry with than the abusing parent as they were seen as betraying them by not protecting them. Session One – The first organisation was Marist 180, based in Sydney and today focused on Trauma Informed Practice in a High School in Sydney. They have adopted the Attachment Regulation and Competency (ARC) Model because it is evidence informed and the evidence base is growing. 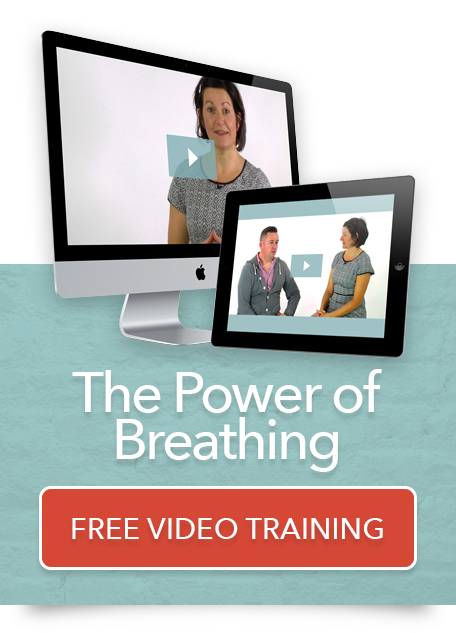 Attachment – the first step is getting people to manage their own emotions which is one of the greatest challenges. Learning to listen with our eyes and be proactive in recognising triggers and escalation in young people. Also consistency. The next step is regulation and learning to recognise emotions, learning to regulate emotions and learning to articulate emotions. Next is competency focusing on executive function and finally trauma experience integration, no longer being a victim of the trauma. Training teachers is crucial (music to my ears of course as I train on trauma informed approaches in schools a lot) as a level of understanding about development, trauma, childhood disruption etc. is so important to start the process of trauma informed environments. Some really good ideas in this model although ARC uses a consequences strategy which is not aligned with much of what I have read and experienced around using consequences (red/amber/green chart) with children/young people who have experienced trauma. Session One – Dr Roby Abeles. This session was all about a strategy called Brainspotting. It is brain based, body inclusive, highly attuned, gentle, collaborative and can be interwoven into the existing therapeutic work (and an add-on not an instead of). Dr David Brand discovered ‘Brainspotting’ in 2003 having been trained in EDMR and Somatic Experiencing. When following the moving pointer held in the hand in EDMR, the idea is to notice a subtle movement in the eye, a reflexive movement like blinks or wobbles or eyebrow raises (a brainspot) and let the hand/pointer freeze with the eye movement rather than keep moving the hand (as in EMDR). A brainspot is a physiological system holding an emotional experience in memory form. It appears to feel a sense of connection and attunement that the neocortical brain doesn’t understand. Totally driven by the client. 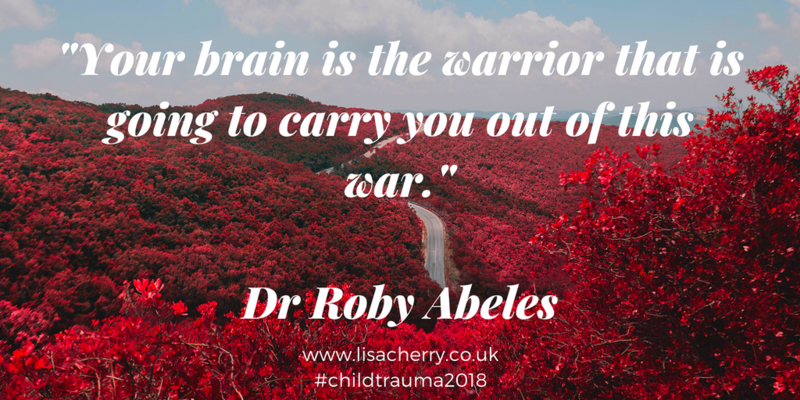 The therapist is just there to stay deeply connected and attuned….. Roby tells them, “Your brain is the warrior that is going to carry you out of this war.” It uses the bottom up approach to start (Bruce Perry neurosequential model does this) and then the end of the session is top down. Brainspotting is always working on attachment repair. Far from EMDR not least because it is client led not therapist led. The final part of the day was a panel comprised of Peter Fonaghy, Allan Schore and Ed Tronick (three rather old, albeit interesting, white men. Was disappointing not to have a more diverse panel this evening. However, 140 years worth of experience between them is not to be sniffed at). A complex discussion took place about what I might describe as knowing the not knowing which was rather too challenging to take notes on.